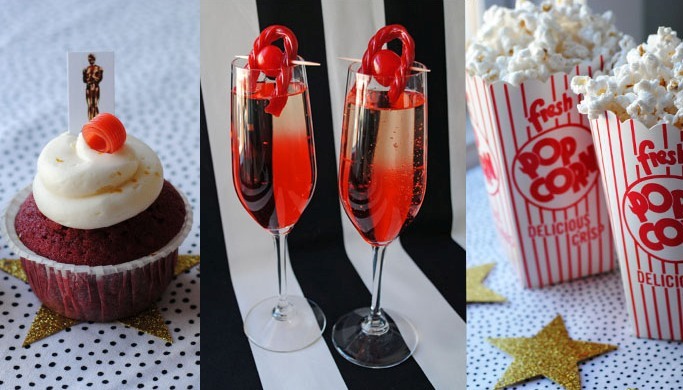 Oscar Party Prep: Popcorn Recipes Boston Blogger Meet Up! 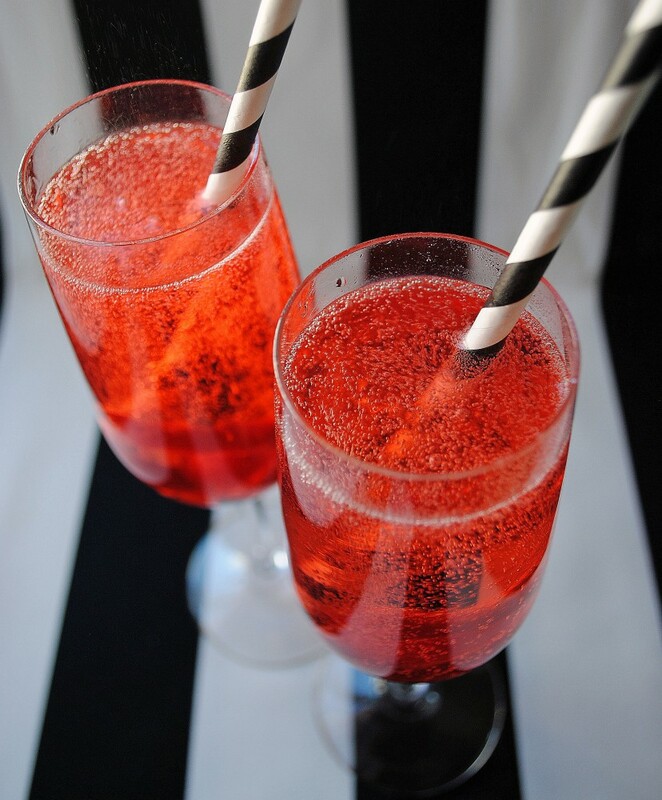 8 Responses to "Red Carpet Cocktail." Sounds so yummy! Anything with champagne is good in my book! Looks so delightful AND fun! If I’m ever in your area, I’m inviting myself over for a party. 😉 Cheers to a great weekend! 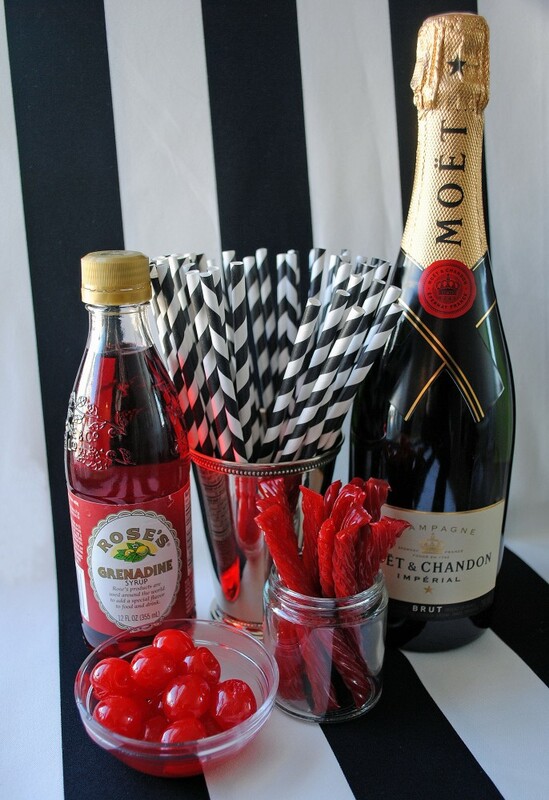 Champagne cocktails are a must for Oscar parties! I love the cute paper straws. I am such a sucker for a beautiful cocktail. Love your creativity! It was great to meet you last night. Thanks so much for organizing! What Exactly Is the Price Of Carpeting Installment? lot all over the business, because of wide selection of providers, materials and quality standards. as well as the square-footage you need to cover.